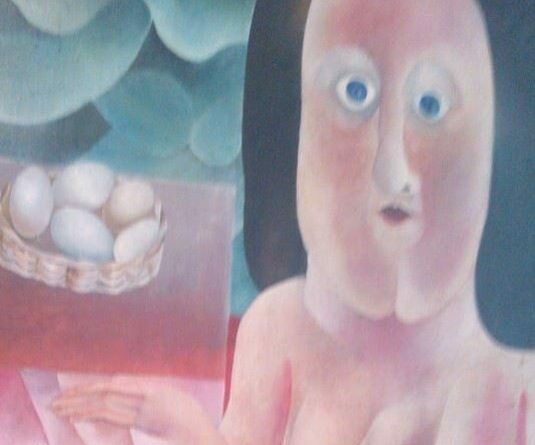 This is the stuff nightmares – a painting spotted in a Prague gallery which is scarily the spitting image of British Prime Minister David Cameron with no clothes on. 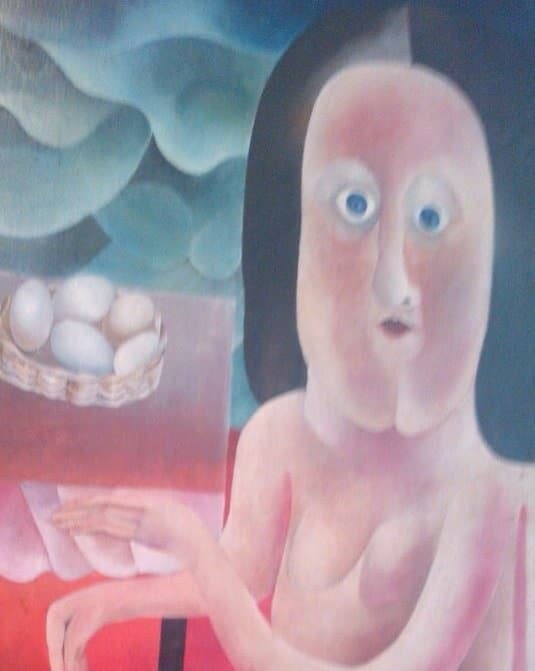 He’s got an appropriately shocked and embarrassed expression on his face, and inexplicably is sitting in front of a bowl full of eggs. Wags might wonder if there is a pig’s head just out of the shot.